This elegant, high gloss coin was first struck in 1987. 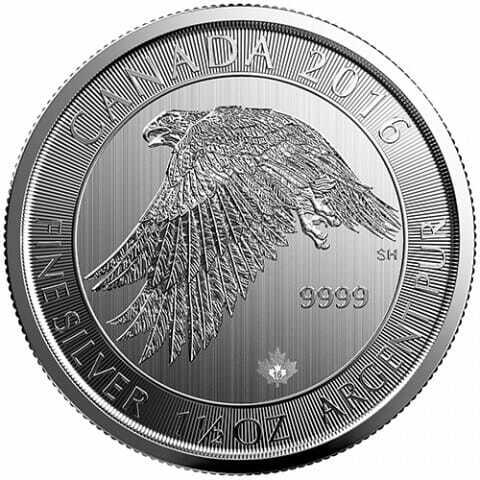 Unlike the bullion version of the same coin, the American Silver Eagle proof coin bears the strike of the Mint from which they were issued, and are not put into circulation. 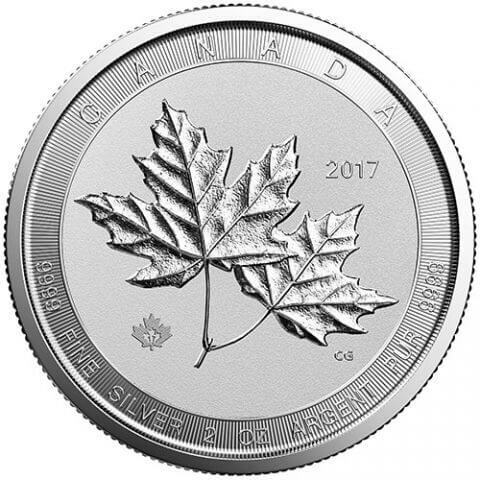 With a silver content of 99.9%, the purity of this proof coin is backed by the U.S. government.